The Digiflavor Upen Starter Kit is simply portable that you can either clip it on your shirt or place it on your pocket. 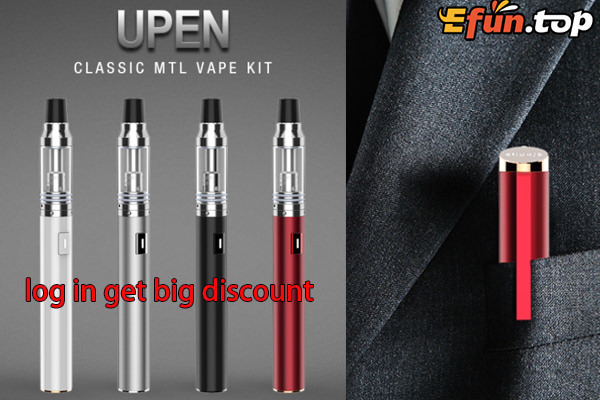 As a high quality pen-style vaporizer designed by Justin, the Upen features slim size for easy carrying. It comes with a 1.2ohm Nano coil and 1.5ml juice capacity. The 650mAh inbuilt battery provides long vaping time for roughly 400-500 puffs. Just take the Upen to anywhere you want.